Rupert Pupkin Speaks: Underrated Action/Adventure - Laird Jimenez ""
Laird has good taste and watches a lot of movies. I have often made discoveries based on his suggestions. 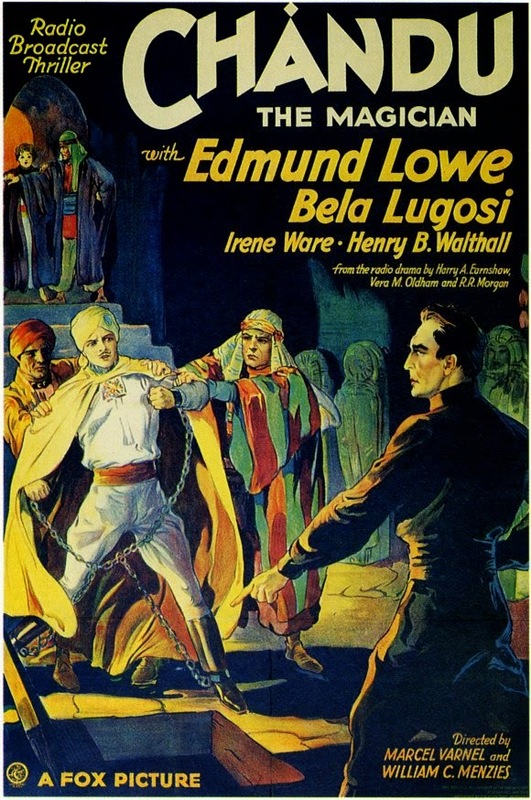 William Cameron Menzies visual style made this fun, pulpy adventure about a mystical hero a classic in my eyes. 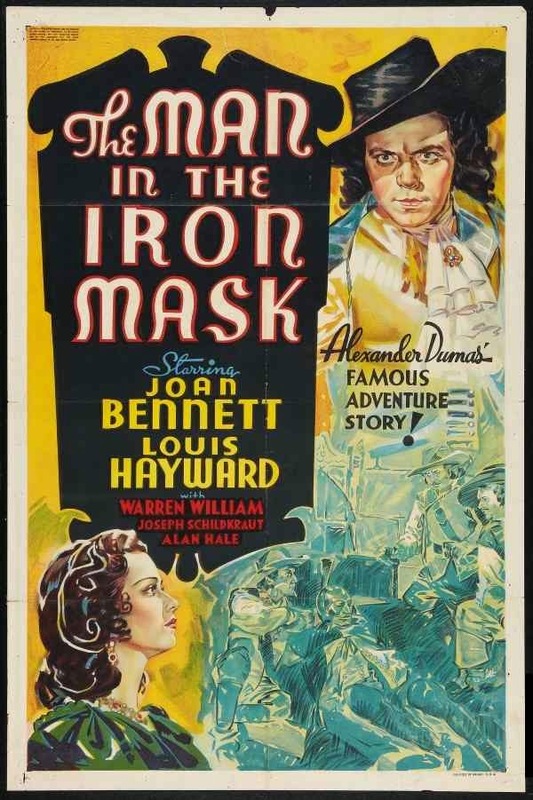 Louis Hayward in dual roles is absolutely charming as Philippe of Gascony and mustache-twirling villainous as Louis XIV. 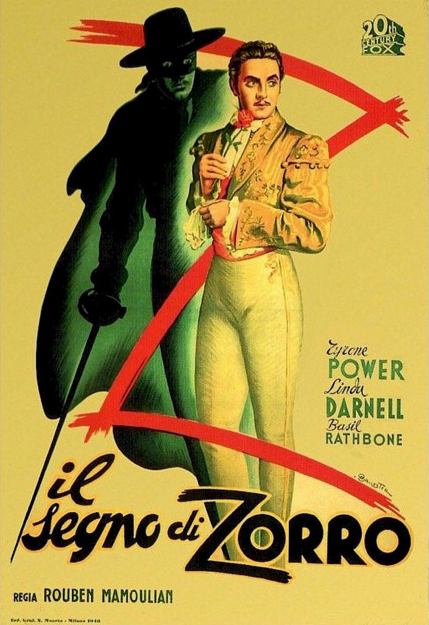 Basil Rathbone makes a great villain and the sword fights are intense and shockingly violent! 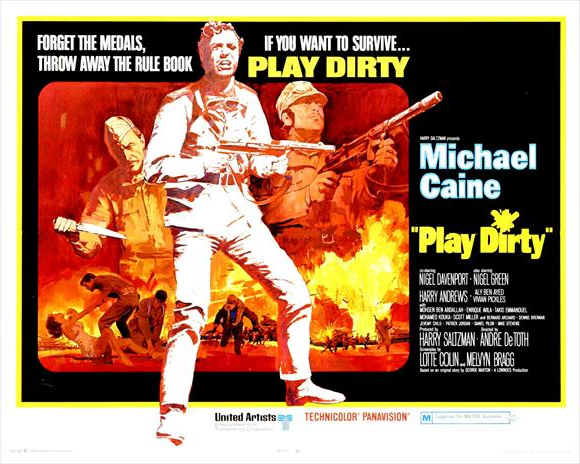 A post-Dirty Dozen men-on-a-mission movie starring Michael Caine that ups the cynicism and the explosions to great effect. Essentially a Eurocrime mash-up of Le Samourai and The Big Heat. Alain Delon is cool as ice as a hitman hellbent on revenge against Richard Conte and the other gangsters who ruined his life. Contains great uses of a fishtank and a train window. 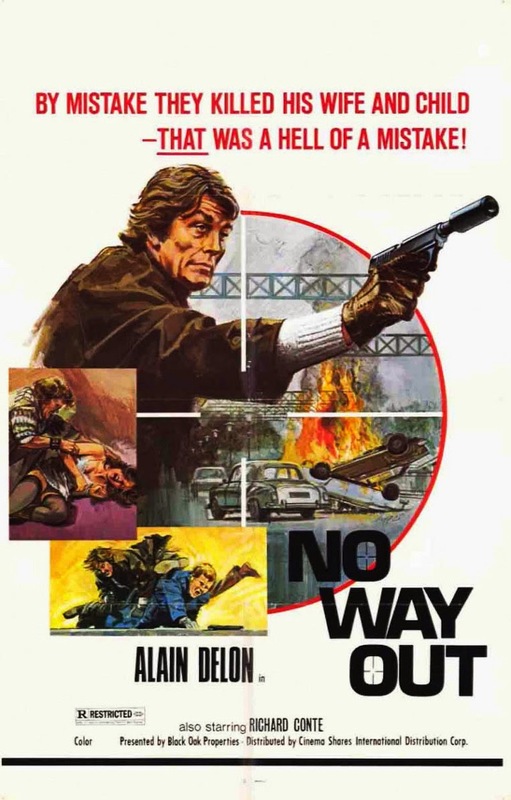 Enzo Castellari is in my opinion one of the greatest action directors of all time, and this post-Dirty Harry violent cop tale is one of his best (along with Street Law and High Crime). 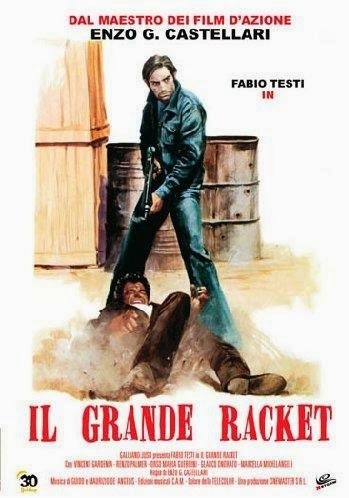 Castellari often allows his protagonists moments of extreme vulnerability. In this one it involves lead Fabio Testi rolling over several times in a car with a camera mounted to the dashboard to capture it all. Pleasing on every level. One of these days we'll stop beating around the bush and recognize en masse how great Michael Moriarty was. This is maybe more of a drama than an action movie for the first hour and a half, but when the Nolte hits the fan, this earns its place among the rest of the movies on this list. 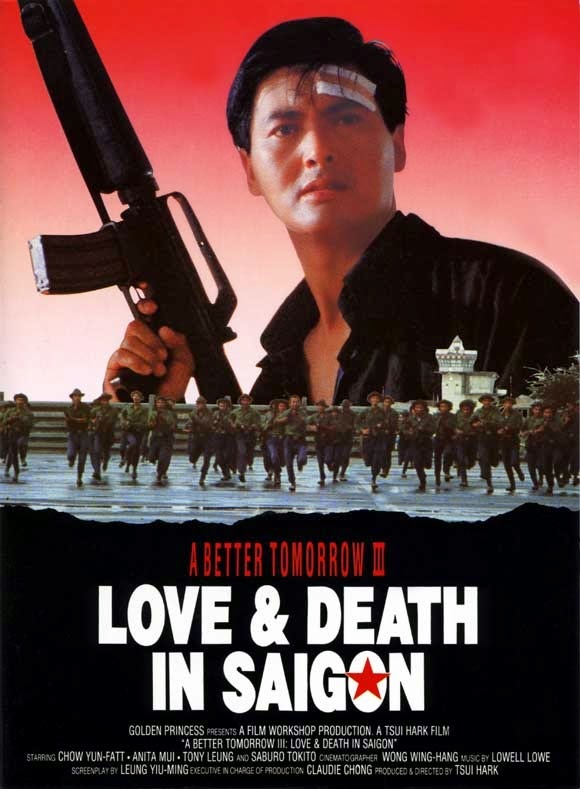 For some reason I rarely see this prequel brought up except as a footnote to John Woo's previous two entries in the series. It's diabolically clever and features the wild, frenetic action one would expect from Tsui Hark. Anita Mui is a sultry femme fatale who teaches Chow Yun-Fat how to dress and wield two guns at once, what's not to love? 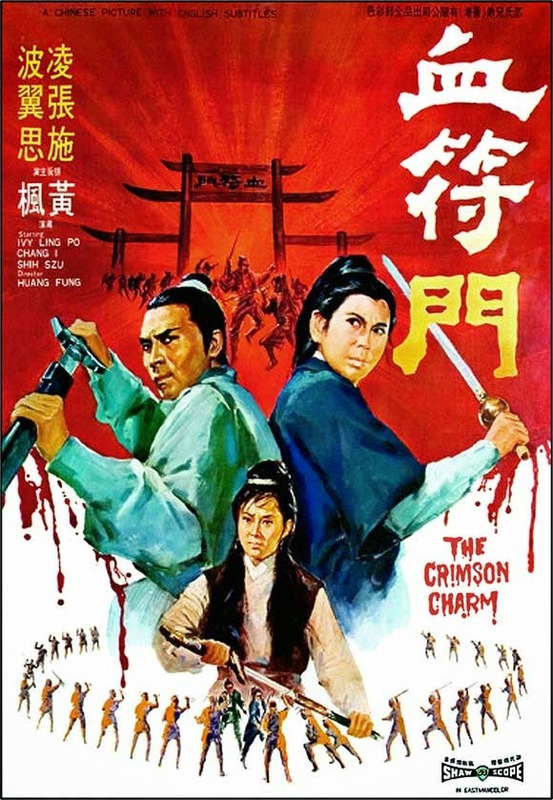 Probably more underseen than underrated as it's only available on a Region 3 DVD from Hong Kong, this Shaw Brothers epic opens where The Empire Strikes Back leaves off: with a close-knit family dismembered and scattered to the wind by an evil gang. The rest of the movie follows the aftermath and ensuing revenge plot as the survivors separately begin their bloody, bloody path to satisfaction. Contender for my favorite ninja movie. In this movie ninjas can do anything: fly through the air on kites, burrow underground like Bugs Bunny, morph together into a giant ninja... All of the comic book ridiculousness and exciting swordplay just barely masks that this is yet another movie about animosity between China and Japan. Sleazy pinky violence elevated by the gorgeous Reiko Ike's smoldering, fierce performance, beautiful photography, and perhaps the most absurd drug smuggling plot ever. 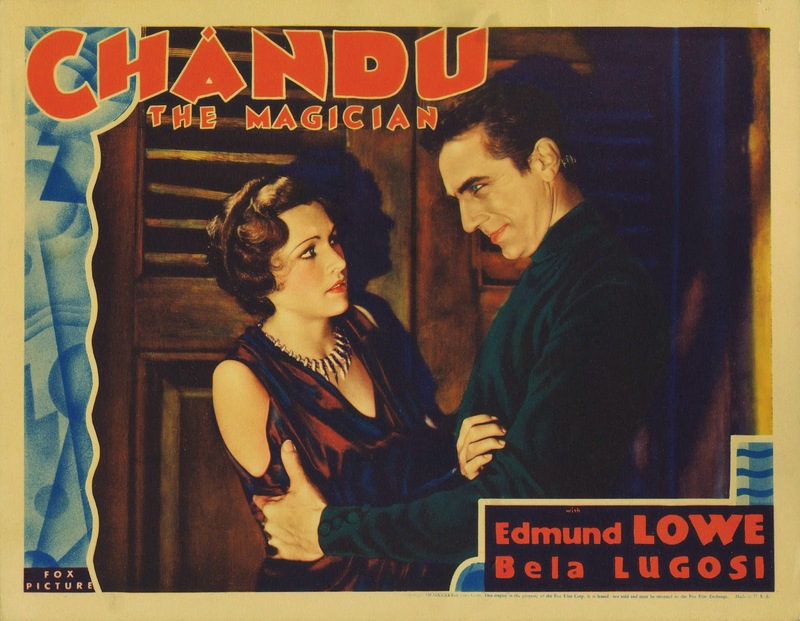 If you're not won over during the opening credits sequence, this may not be the movie for you. Thanks, y'all. I'll try to find these. 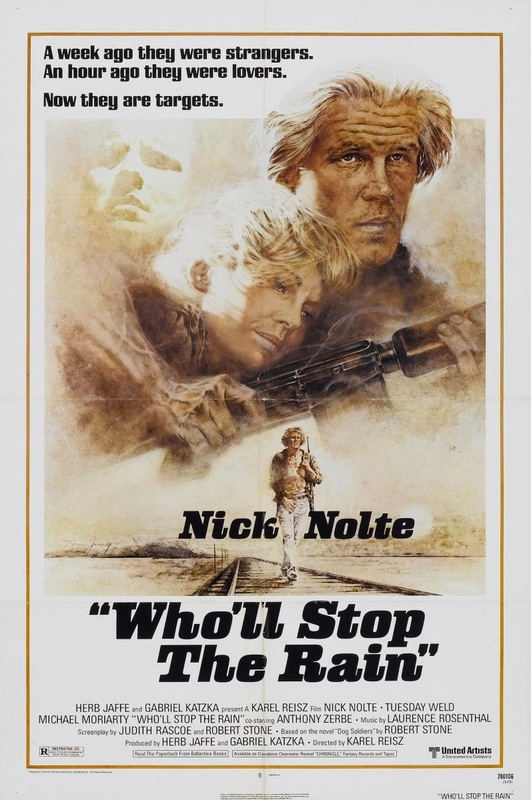 I only recently realized Who'll Stop the Rain was an action flick. 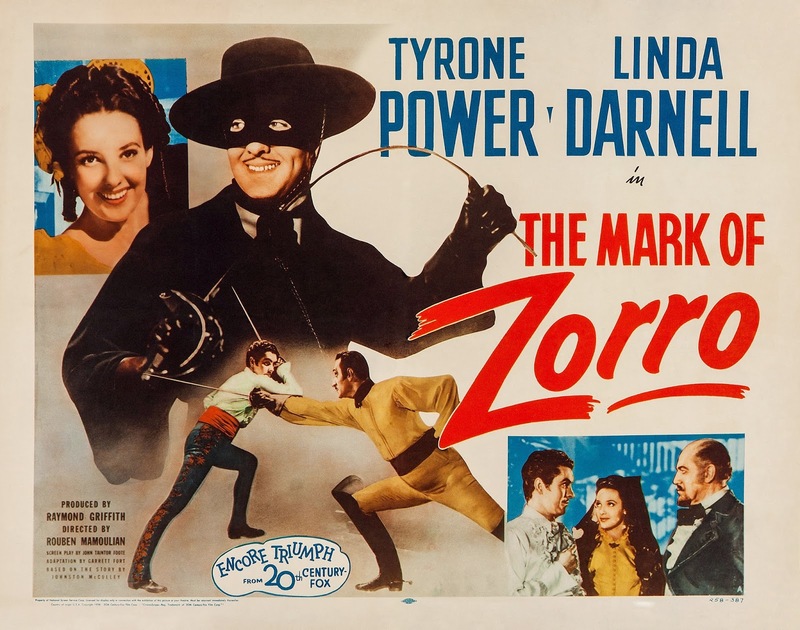 I always thought it was a 70s potboiler.